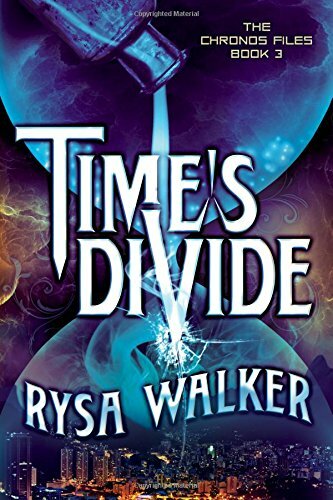 To stop her sadistic grandfather, Saul, and his band of time travelers from rewriting history, Kate must race to retrieve the CHRONOS keys before they fall into the Cyrists’ hands. If she jumps back in time and pulls the wrong key—one that might tip-off the Cyrists to her strategy—her whole plan could come crashing down, jeopardizing the future of millions of innocent people. Kate’s only ally is Kiernan, who also carries the time-traveling gene. But their growing bond threatens everything Kate is trying to rebuild with Trey, her boyfriend who can’t remember the relationship she can’t forget. Time’s Edge picks up just a few months after Timebound left off and it proves to be another fascinating look at history from a unique perspective. Here we are seeing J. F. Kennedy’s murder and an exploration of racial tensions including riots and lynchings. Rather deep topics for a young adult fiction book. Rysa Walker handles the topics quite well; juxtaposing necessary decisions and actions within ethical and moral boundaries. This exploration of highly charged topics means that our protagonist Kate is carrying a lot of responsibility which would likely prove incredibly challenging for a mature adult. The following quote is a glimpse of the ethical discussions in the story. 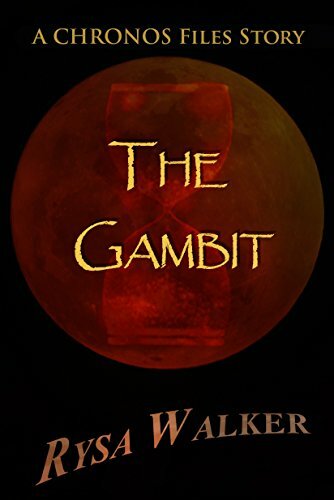 Unfortunately, I didn’t like this book as much as I did Timebound. I enjoyed the character building and the relative innocence of the relationship between Kate and Trey presented in Timebound. In Time’s Edge the relationships are so confused. Instead of making the book more interesting it just falls flat to me. Trey is relatively absent in Time's Edge and Kate’s relationship with Kieran is awkward. I loved little Kieran (little Mic) in the first story and felt that to have him involved romantically with Kate later was, honestly, inappropriate. I could have done without the love triangle equation and would have preferred that Kate and Kieran have a fantastic friendship instead. As I discovered in Timebound, Time’s Edge has a highly complicated timeline. I am still lost. Walker must have had a huge wall plastered with a large number of timelines in order to keep it all straight while writing. If you are a fan of the cult classic The Princess Bride then you are in luck as Time’s Edge is rife with quotes. Trey and Kate both have excellent relationships with their parents, particularly their fathers; they can securely confide in them about the craziest of things. Time’s Edge had a slow start and an exciting finish. I’m glad that I stuck with it. For Christian readers, please see my review of Timebound as it covers my concerns regarding the entire Chronos Files series. 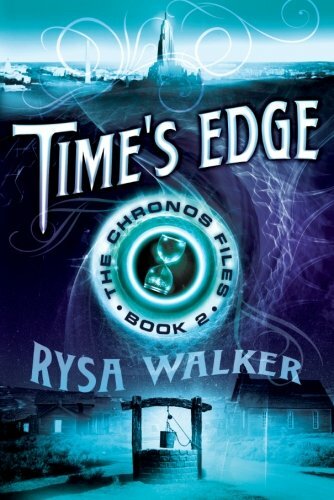 Rysa Walker is the author of the runaway hit Timebound, which was the 2013 Amazon Breakthrough Novel Award Grand Prize winner, its sequel Time’s Edge, and the novella Time’s Echo. 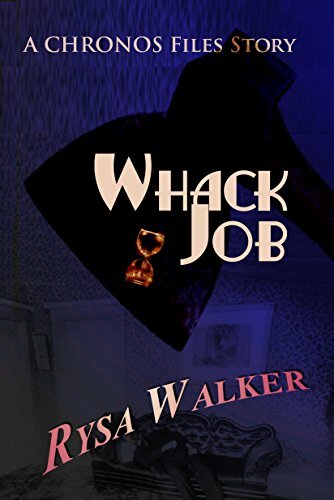 Walker grew up on a cattle ranch in the South, where her entertainment options included talking to cows and reading books. On the rare occasion that she gained control of the television, she watched Star Trek and imagined living in the future, on distant planets, or at least in a town big enough to have a stoplight. She now lives in North Carolina with her husband, two sons, and their golden retriever, Lucy.